These are the things you should consider before selling your investment. 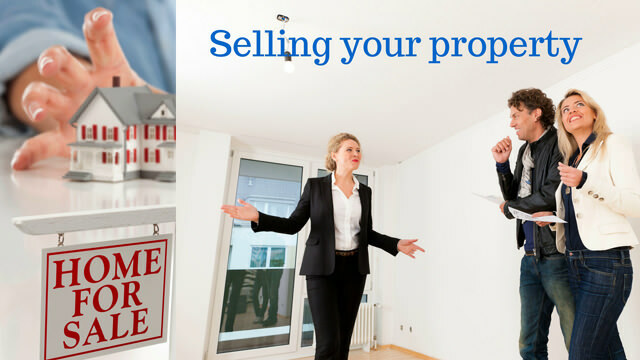 Although you have bought your property for investment purposes, there may come a time when you need to sell it. You should make provisions for this when thinking about your long term investment plans. Some tenants may want to vacate the property for fear that the new owner will not want tenants. It is therefore prudent to give your tenants fair notice of your intention to sell the property. If you and the new owner can assure the tenants that they are still welcome to stay, it may encourage them to remain on the property. Never rush to sell your property if you bought it as a long term investment. Too many people acquire some capital out of a property only to lose the real value because they offloaded the property too quickly. Long term investing in property requires prudent and astute planning. Keep in mind that property investing is a long term plan and make sure that you can last the distance. Have enough capital to tide you over during lean times so that you don't have to tap into your property investment. With over 30 years of experience in working the competitive real estate market, Ric Serrao is an expert in negotiating and selling property in the Eastern Suburbs of Sydney. Disclaimer : Information contained in this article should not be relied upon and you should make your own enquiries and seek legal advice. Home not selling? here's why! When is the right time to sell your home?